Ketch Rossi is a Producer, Director & Cinematographer. Of Italian origin, Rossi arrived in the US in his mid-twenties and set up base in Los Angeles, California, where he underwent a series of private studies in the various fields of Photography and Cinematography. 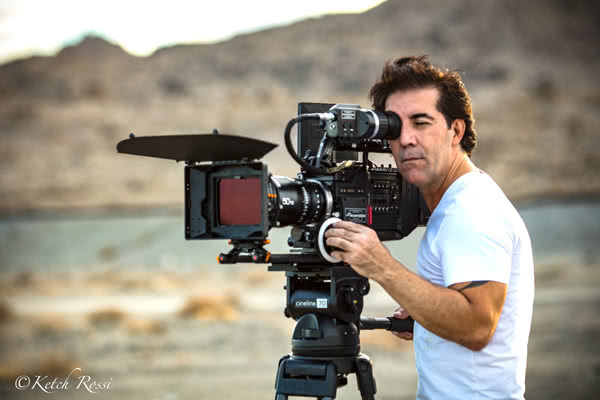 Driven by his passion to film-making Rossi, followed by self-study and direct on set experience, which lead him to the exceptional outcomes and successes achieved to-date. 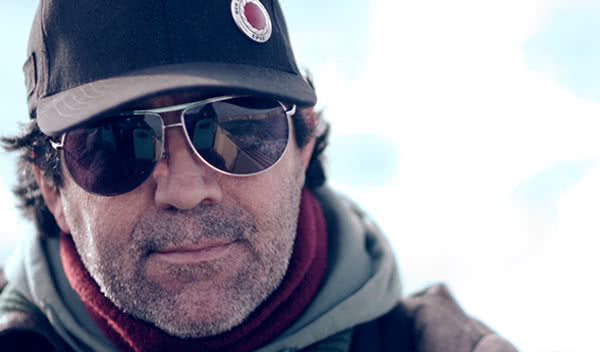 Rossi has participated in numerous productions across the globe shooting in all type of environments combining his filmmaking skills with the functionality and durability of his chosen equipment to produce art masterpieces in extreme conditions in the belief that one must always push himself and his gear to the maximum in order to achieve what initially might seem impossible, bringing to the screen images that truly tell the story. The Cineline 70’s unique capabilities became apparent during Rossi’s first venture with it while on a long-term film project on the African island nation of Mauritius. For this project, Rossi was asked to achieve some acrobatic shots at difficult angles, relying on the locking mechanisms of the Cineline 70’s Mitchell base. He would sometimes find himself leaning over the edge of a balcony three stories above his subject, at a 90-degree angle, depending on the locks to hold his camera in position. 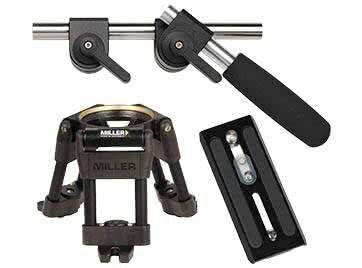 “I placed my trust in the reliability of the locking mechanism of the Cineline 70 and the Mitchell base, which was what allowed me to take some of my best shots,” Rossi explains. “In particular, a shot from the edge of a balcony off the third floor from the Marina level, where without any grip I had no choice but to place the Trost Motion Slider system on the Miller Studio tripod via its Mitchell mount. 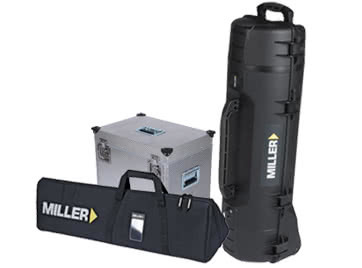 The lock on the Miller Cineline 70 Fluid Head worked extremely well, especially when I was facing 90 degrees down to film the scene set up at the edge of a small pool. My director was extremely happy I got that shot — and so was I! The Cineline 70 is purpose-built for film and digital production cinematographers who desire a new dimension in professional camera support. 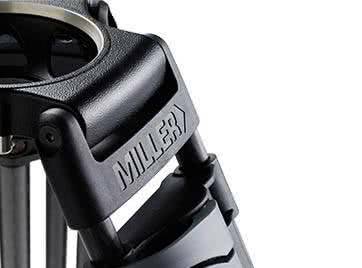 It is constructed of corrosion-resistant alloy and offers advanced precision fluid drag control with ultra-soft starts, smooth stops and perfect diagonal drag transition, as well as counterbalance systems with “all-in-one-location” control layout. 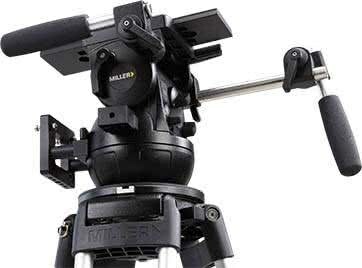 The Cineline 70 is set to accommodate industry-leading camera mountings, including Arri, Sony, RED, and Canon, and it also features an Arri-compatible, side-loading camera platform, along with an optional, easy-to-fit Mitchell Base Adaptor to suit traditional Mitchell Flat Base tripods. 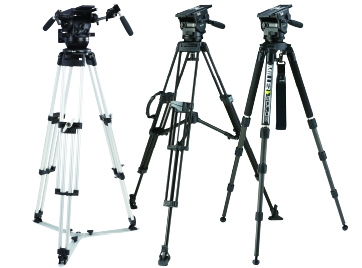 Additionally, the fluid head comes equipped with an extended sliding range to promote quick and seamless rebalancing of the rig when lens and accessory changes result in weight distributions. 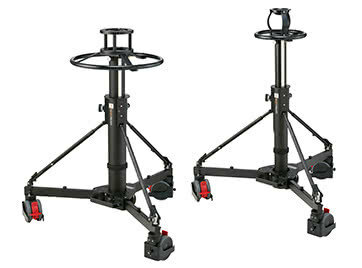 As an added bonus, the fluid head offers dual side mounts for monitors and accessories, as well as an assistant’s box front mount. Rossi moved to Hollywood in 1989 from his home country of Italy to pursue his carrier in the film industry. He has worked as a photographer, cinematographer, director and producer for the past 25+ years in various productions around the globe. Learn more about his work at www.ketchrossi.com.